Wonderful Southern Exposure for the WARM Winter Sun! 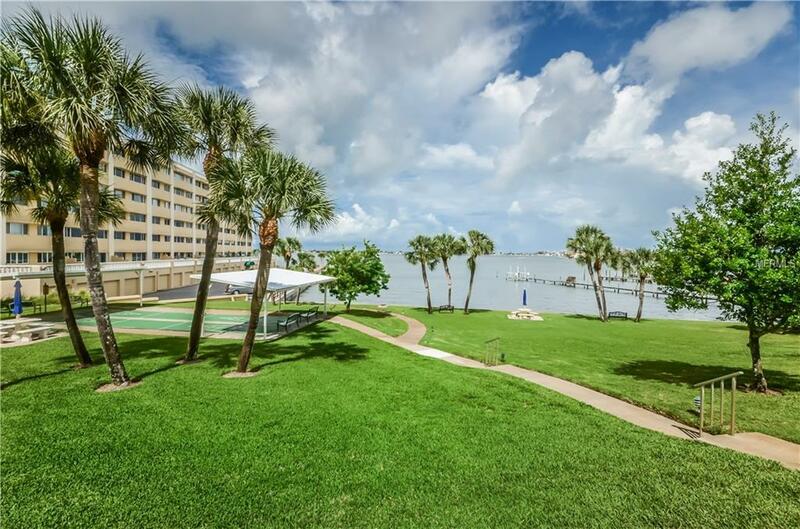 Breathtaking SW Water views from this large, impeccably maintained 1 BR, 2 BA Residence that is bigger than most 2 BR units! 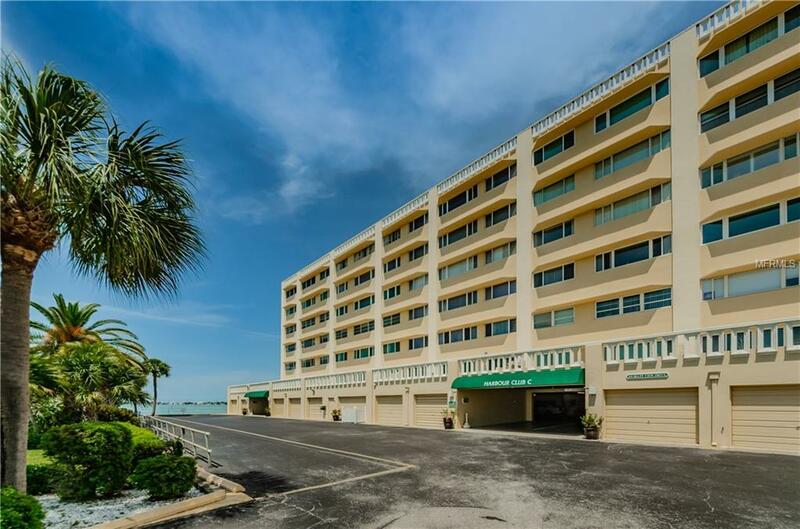 Large Renovated unit with a Den! Upgraded Kitchen, Baths, Windows, Shutters, Flooring & more! Located at the base of the Belleair Causeway with world class waterfront views - especially from your own community dock - this IDEAL location is an easy walk to shopping and restaurants in Belleair Bluffs and a leisurely stroll over the Causeway to Belleair Beach (or just steps to your own private beach!). Prime covered parking space and locked storage area. Sun Drenched Open floor plan with a large Living/Dining room combo, BONUS Family Room/Den, Huge Master Suite with walk-in closet and additional storage! 2 FULL BATHS INSIDE! No Age Restriction! 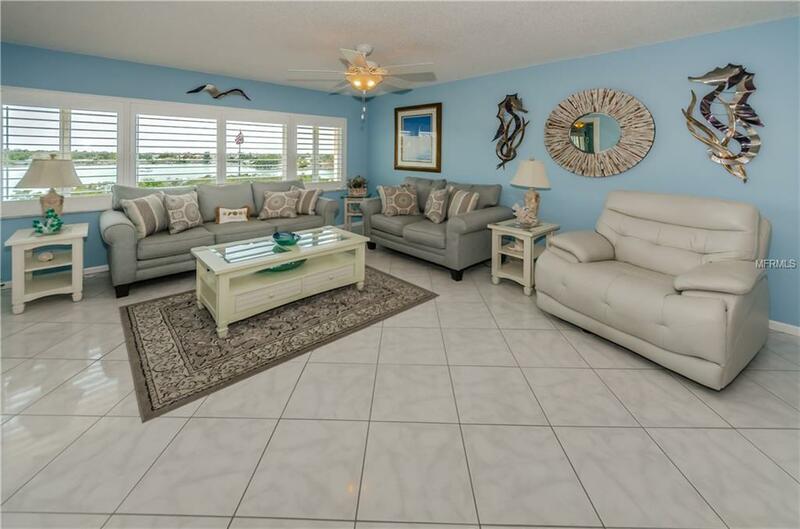 Heated Pool, intimate Beach area, barbeque area, fishing dock & more! Waterfront activities to include kayaking, paddle boarding & wildlife watching! 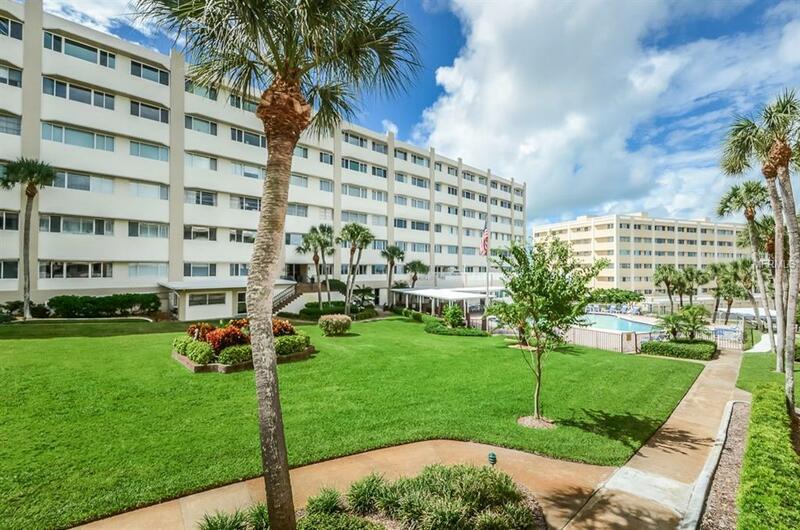 Additional Water Information Beautiful Intracoastal And Bay Waterfront Views!